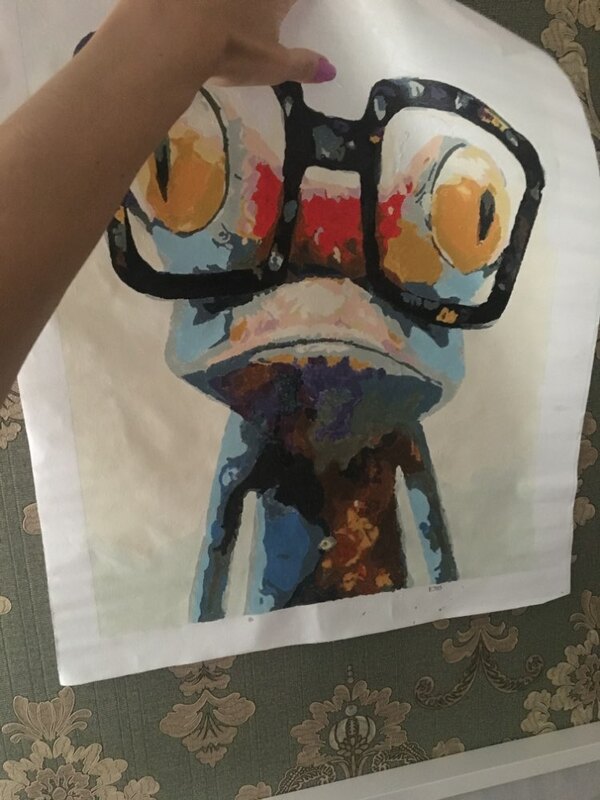 Bring this intelligent frog with glasses abstract painting to life with this do-it-yourself Meridian Paint by Numbers kit. Very pleased with the packaging and the items received for this DIY painting order! The canvas was a bit wrinkled but solved by ironing it out.